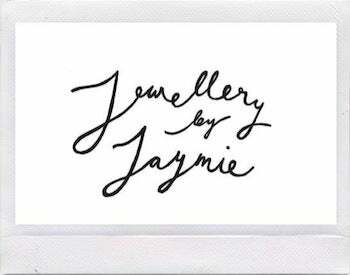 Founded by Jaymie O’Callaghan, Jewellery By Jaymie is the perfect combination of classy timeless jewellery and intricate and unique illustrations; fuelled by Jaymie’s love for art and jewellery manufacture. All of our jewellery is hand crafted by Jaymie in her studio, with each piece being an individual work of art due to the artisan nature of manufacture and the fact that each design is hand drawn. Our iconic images and original designs lend set our products apart from what you would find on the high street. Our pieces are conversation starters that are guaranteed to compliment any outfit. We say, why settle for the same as everyone else? You aren’t everyone else.